A plethora of spicy picks highlighted this semifinal matchup. From Vayne mid to a Splyce lane swap, Fnatic’s second-round series against Splyce had plenty of unique picks to keep fans entertained. And Fnatic came out on top after rumbling against the European underdogs for four games. The scoreline doesn’t do this series a lot of justice—it was incredibly exciting to watch, with both teams striking back and forth. It got into a bit of a fiesta during game three, but besides that, this matchup was won with plenty of great shotcalling and teamfighting skills. WELCOME TO ROTTERDAM: @FNATIC beat @Splyce 3-1 and qualify for the 2019 #LEC Spring Semifinal! After a decisive game one win by Fnatic, Splyce decided to choose a bunch of unorthodox picks to try to throw Fnatic off their game. In game two, they utilized a lane swap to try to get Kasper “Kobbe” Kobberup ahead on Tristana—and it worked out for Splyce. It looked like Splyce were poised to push back in the series, but game three was dominated by Fnatic for a majority of the match. After getting a little bit greedy at the fountain, however, Splyce defended their exposed Nexus and scaled their power. As a result, Fnatic were forced to forgo teamfighting and instead send a desperate rush at the enemy base for the win. The final game of the series saw Splyce put Kobbe on Veigar in the bottom lane as a last-ditch effort to surprise their opponents. Fnatic were ready with its own crazy pick: Vayne for their rookie mid laner, Tim “Nemesis” Lipovšek. Ultimately, Fnatic’s excellent teamfighting helped secure the win and the series. It was a pretty wild four games, but Kobbe and crew will need to wait for the summer to try to capture their first LEC championship. It was promising to see Splyce try out these unique compositions, but the team may need to change up some of their strategies for next season. Meanwhile, Fnatic will face the loser of the juggernaut match between Origen and G2 Esports. 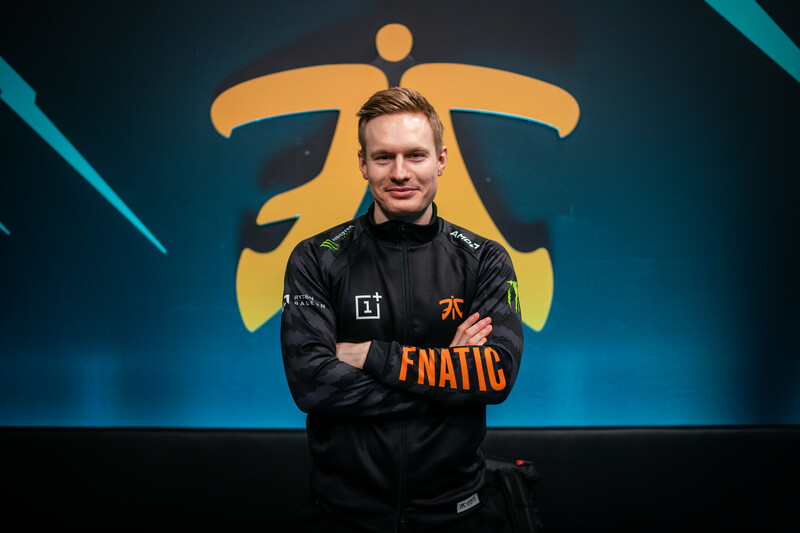 We’ll need to see if Fnatic can clean up any mistakes that we saw, because they can’t afford to make these errors against any of the other teams in the playoffs.